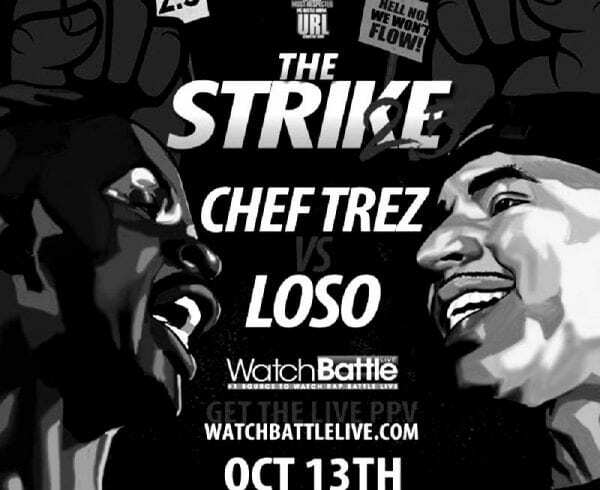 If you didn’t know, Loso has been on a killing spree in the battle rap arena. 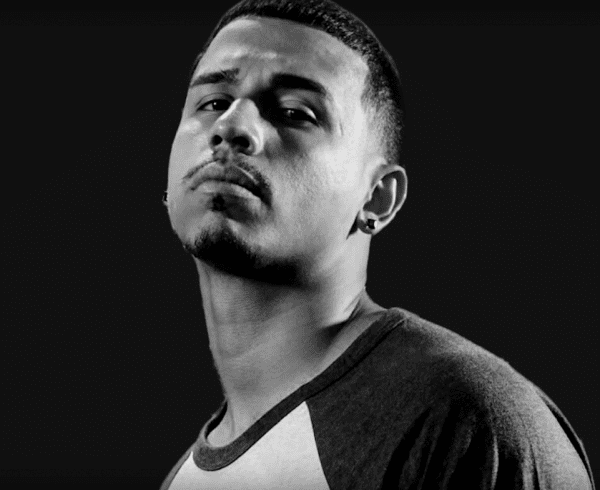 And it’s easy to dismiss the previous sentence as Christian bias but there legends in the game who have and are continuing to acknowledge Loso’s skills. 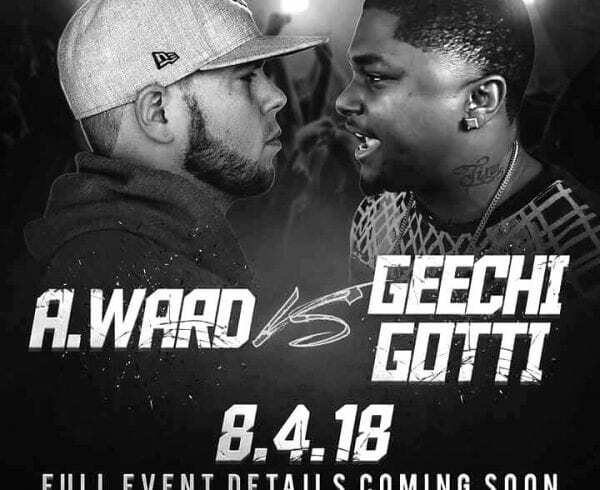 King of The Dot Battle Rap League had their Massacre 4 event back in May and Loso battled Money Bagz on the first day of the two day event. Many are saying Loso won 3-0 and some saying Loso 2-1, either way it looks like Loso won. Check the video out below and let us know who you think won the battle? WARNIN FOUL LANGUAGE IS USED IN THIS VIDEO!!!! WATCH AT YOUR OWN CONVICTION!!!! !